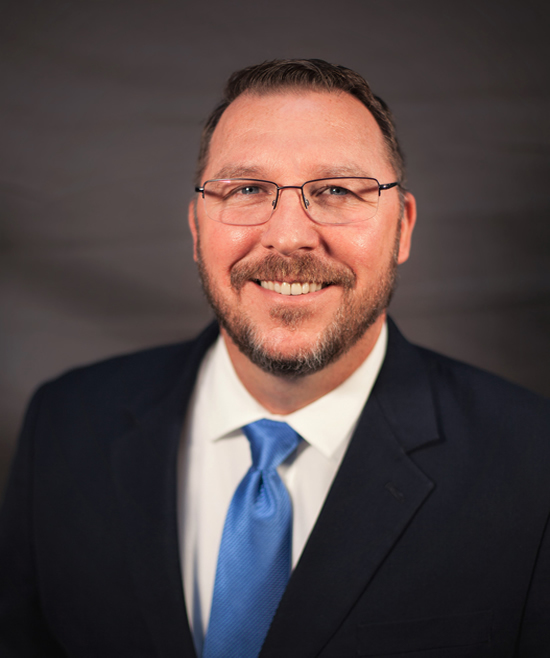 Mike Evans has served in a variety of areas within the Forsyth County School System to help prepare him for his current role of Chief Technology and Information Officer. As CTIO, Mike’s role is to work closely with the Teaching and Learning department as well as the schools to ensure the district can meet the needs of every student. Mike’s department consists of Instructional Technology, Technology Services, and Student Information Systems. The collaboration between these areas, along with others in the district, allows for the emphasis to be on instruction, rather than technology.